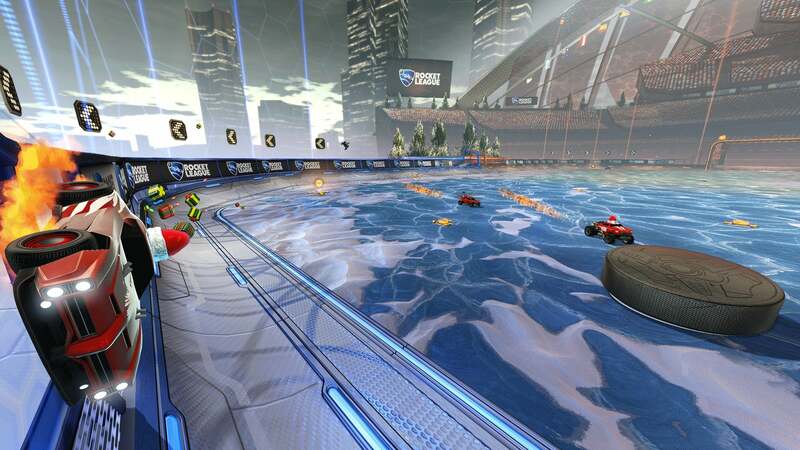 Winter is coming… to Rocket League! 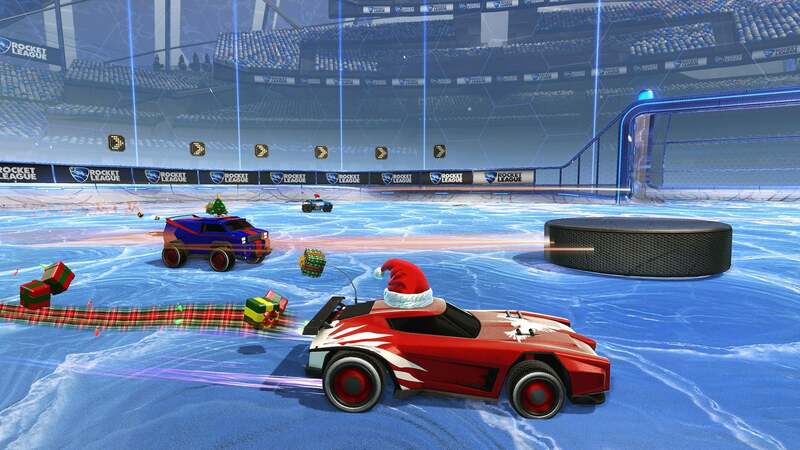 Starting December 14, our previously-announced hockey-inspired Mutator Mode, now called “Snow Day,” will officially replace the “Mutator Mashup” online playlist. 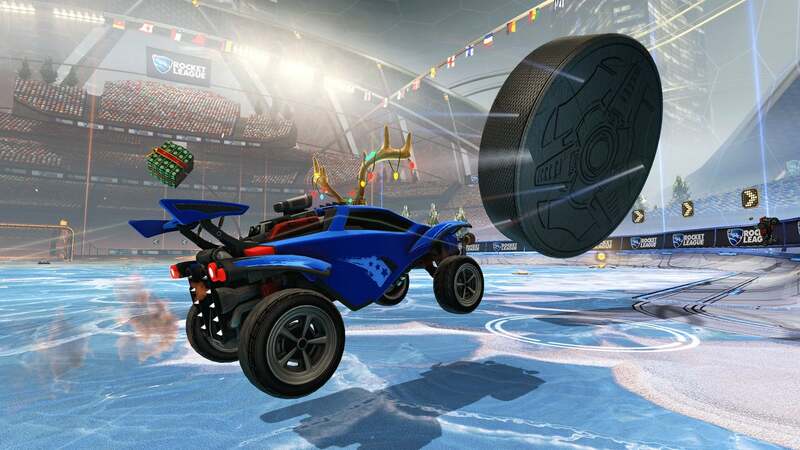 Boasting an ice-themed field and a heavy, disc-shaped puck, “Snow Day” brings an awesome new twist to Rocket League’s classic, football-fueled gameplay. 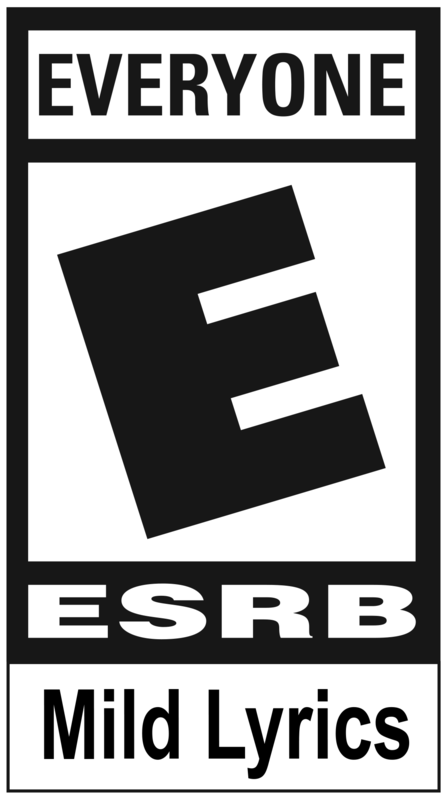 We know a lot of you have been waiting a long time to give this one a try, which is why we’re so pleased to finally confirm an official date for you!